Do you feel like you are paying too much for your cell phone bill each month? Do you wish you could get all the functions and features of your current smartphone, but at half the cost? There is a new mobile company launching soon that is now in a Private Beta, and giving YOU an opportunity to join before the general public. With this early access, you will benefit from 80% off the cost of brand new smartphones for your family, as well as up to $200 in account credits to be used towards your mobile service as part of the Beta, not to mention savings on service that range from $800 a year (average individual) to $2000 a year or more for families. 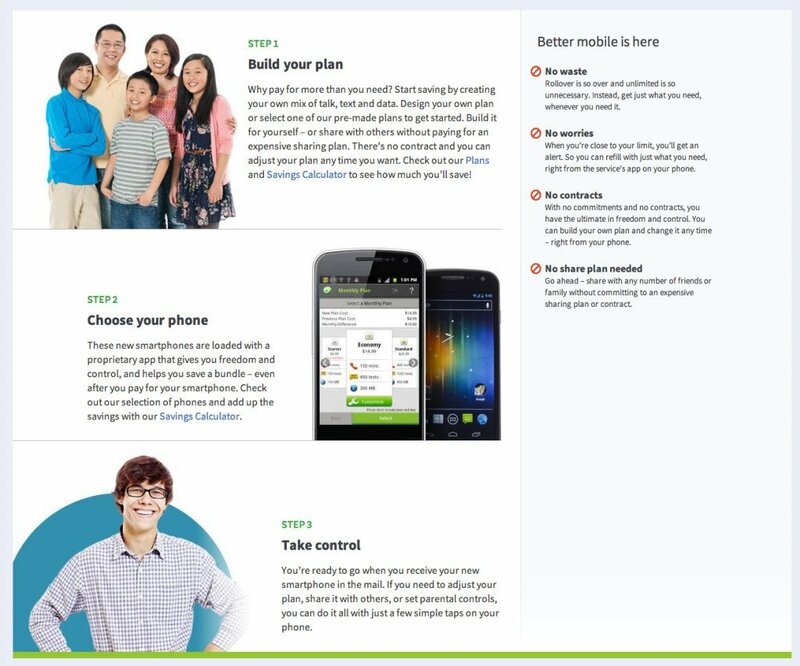 Pick the plan that is right for you, and lower your cell phone bill! 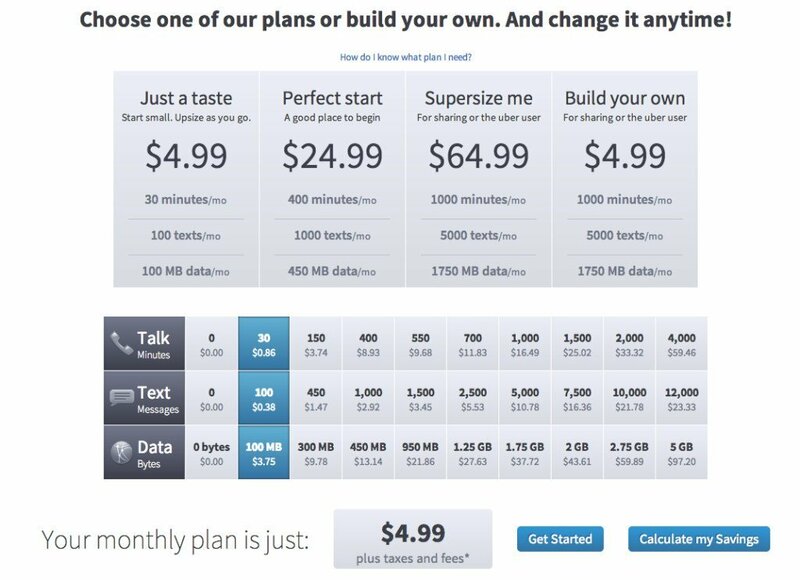 You can choose from a pre-made plan, or build your own plan; picking how many minutes, text, and data you want. There is no more one size fits all! Say good-bye to contracts and lower your cell phone bill! 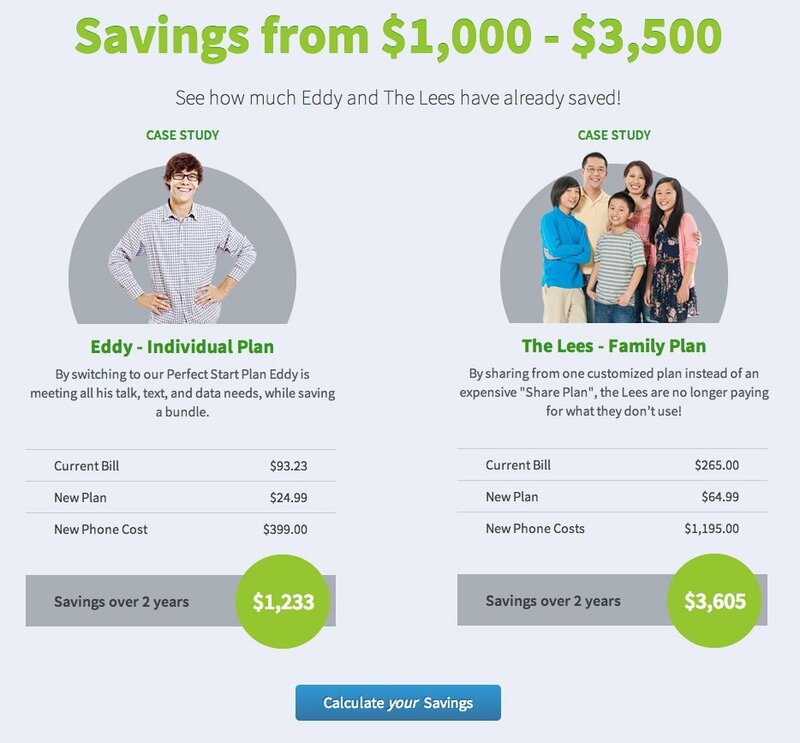 • With this new service, you can create your own plan based on the unique mix of talk, text and data that’s right for you. 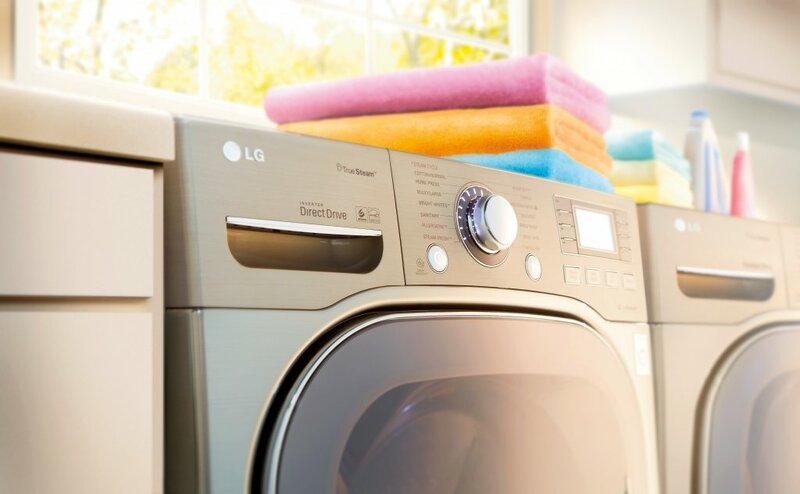 You’ll be surprised by how much you can save by only paying for what you need. Say goodbye to one-size-fits-all plans, contracts and commitments. • You can share any plan with anyone – from one friend to 100 employees or more. It’s up to you how much talk, text and data you want to share. And there are no commitments or expensive contracts. • You want to give your child a phone, but you don’t want to worry about how they’re using it. With this service, you can easily set curfews, approve contacts and apps, and determine how much of your plan they can use, all from your phone. You’ll get peace of mind, and they’ll get a phone that grows with them. • $100 credit if they participate in 3 online surveys (~10 minutes each) and one phone/skype interview about their experience during the Beta. Yes. You can cancel anytime. If you choose to cancel during the Beta, we will send you a box to return the device, and we’ll compensate you for your time. 2) Am I obligated to buy? Nope. Signing up will get you an invitation with all the details and access to join. If you choose not to, there’s no obligation. Thanks to Innovative Mobile Company for sponsoring today’s discussion.